Enjoy your camp at Femmasteren and lovely Ærø. We have 3-4 people rooms, large living / dining room, nice courtyard. Walk distance to 2 playgrounds & soccer field, Eriks beach with the beautiful beach houses. Femmasteren is centrally located in Skipperbyen Marstal. Here you can have a fun experience at the Marstal Maritime Museum. 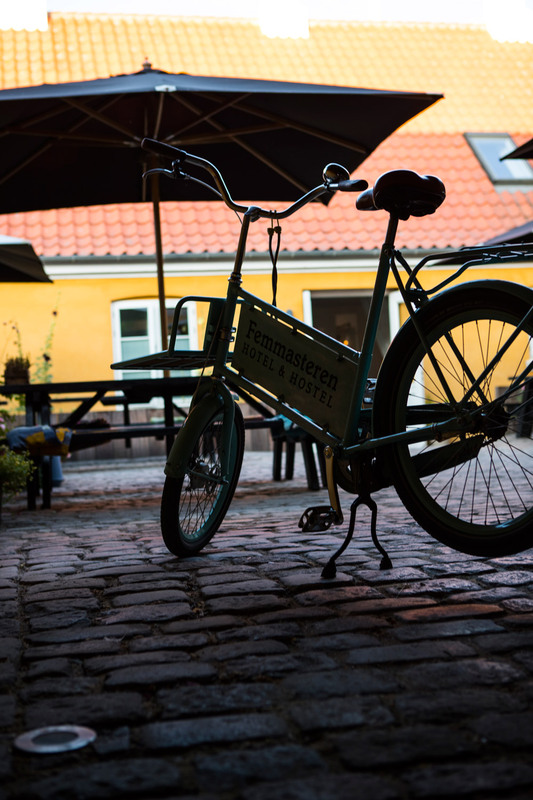 Or visit the adventure town of Ærøskøbing with the exciting experience yard The Old Shipyard and the Old Grocery farm on the square are worth a visit. Go around the island and enjoy the amazing scenery. 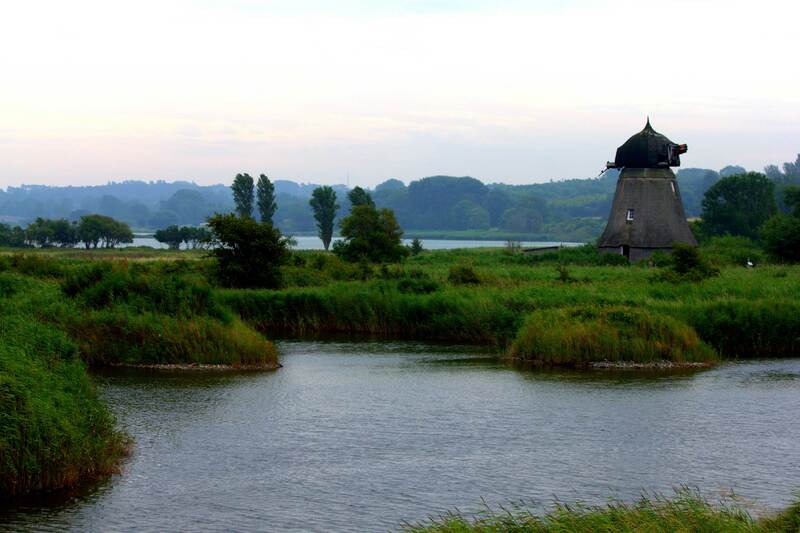 For example, the wetlands at Vitsø and Søbygård. The public buses at Ærø are quite free, so you can easily and conveniently get around the entire island. The camping group must have a minimum of 20 persons. When you fill the rooms up from one end, a bed at the hostel costs. night 200 DKK. You have to bring your bed linen yourself or you can rent it by Femmasteren. We can offer a full pension consisting of breakfast (milk / yum, grits, french bread, butter and marmalade and Nutella), even sandwiches (rye bread, 2-3 kinds of cold cuts, snack, fruit and water / juice), dinner and evening coffee / tea / juice & cake. Price 185 DKK person per day. For special diet such as vegetarian, gluten free, vegan or similar, there will be a surcharge of 50 DKK per person per person. day.